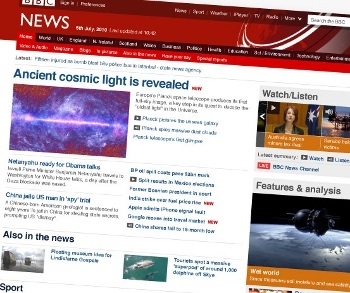 The BBC is set to launch a redesigned version of its News website and it has just posted some screenshots of the new look. What do you think? We think it’s certainly cleaner and more “2010” and the increased emphasis on video reflects the improved connection speeds many users now have. 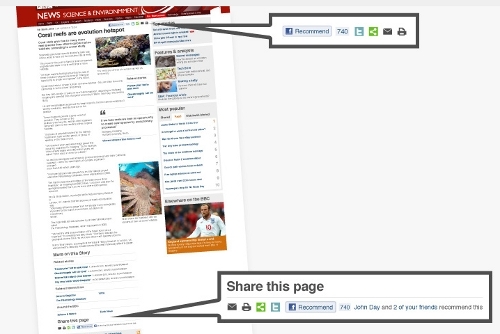 The sharing function allows easy posting of stories to Facebook and Twitter. No surprise there in 2010, but for the BBC – famously shy of endorsing individual companies and products – it’s perhaps a surprising move. The new design will roll out over the next week or so and coincides with the launch of a specific version of the site aimed at the North American market. 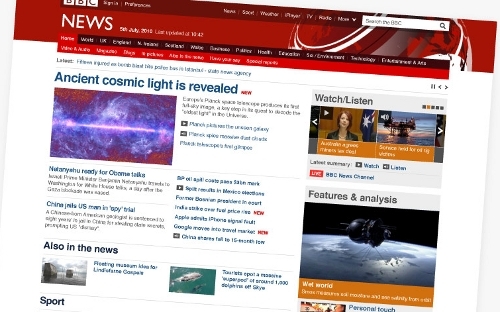 See more images in this BBC slideshow. Read next: Not sure why I find this so funny...."Just when life couldn't get any worse..."